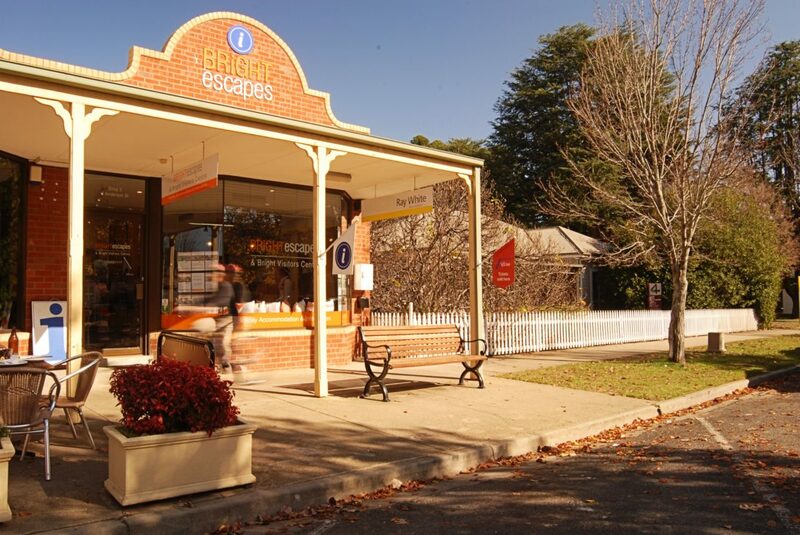 Bright Visitors Centre and Booking Service is located in the beautiful north east Victorian town of Bright and assists visitors to the area to be able to access everything that they need to make their stay an exciting and memorable one. They have been established as an Information Centre for 21 years and have a wealth of knowledge about the nearby attractions and activities that attract people in each of the beautiful seasons that are bringing visitors back year after year. They are VLine, Snowball Express and Country link agents and manage holiday properties of all types and description. They book a wide range of holiday accommodation, and tours and activities. Their friendly staff have amazing knowledge on attractions in Bright and surrounding areas. For those travelling to Bright, there are fabulous restaurants and cafes, and some gorgeous walks and bike tracks for all ages. 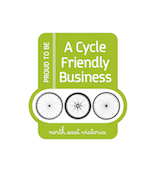 Bright is a cyclist’s haven for all ages, and all levels of ability, and their annual Audax event in January keeps growing and growing in numbers. Try their ‘Beauty and the Bike’ packages for a fun holiday experience. Please visit the website for more information. Open six days per week, closed Sundays.